1. The term ‘Himachal Pradesh’ is derived from the Sanskrit word ‘Hima’, which means snow. The literal meaning of the state’s name translates to ‘in the lap of the Himalayas’. 2. The state was incepted on 15th April, 1948 by the integration of 28 princely states with four districts of Chamba, Mandi, Sirmour, and Mahasu. On the 25th of January, 1971, it got complete statehood as the 18th state of the country. 3. 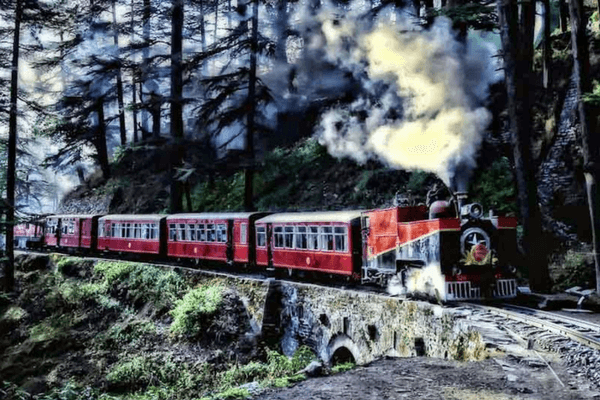 The most beloved, preferred and exciting mode of travel to Shimla is by the Kalka-Shimla Railway, more commonly referred to as the Toy Train. The site has been declared as a World Heritage Site by UNESCO, and also holds the felicity of the world record of covering the steepest slope (5816 ft) in the least distance of only 96 km. 4. The impressive Kalka-Shimla express runs through a long and beautiful massive stretch of 806 bridges, 103 tunnels, and 18 stations. A lot of sightseeing is in cards! 5. Himachal Pradesh holds the title of being the second least corrupt state of India after Kerala. So, leave your worries behind as you make your way to experiencing first-hand the lovely Himachal Pradesh tourism. 6. Not only among the least corrupt, but the state has also weaseled its way into scoring an 11th rank in literacy rate in the country, with a rate of 83.78%! Beautiful and smart, that’s the dream! It also has 37,033 sq km of forest area, which spans over 66% of the total area of Himachal Pradesh. 7. 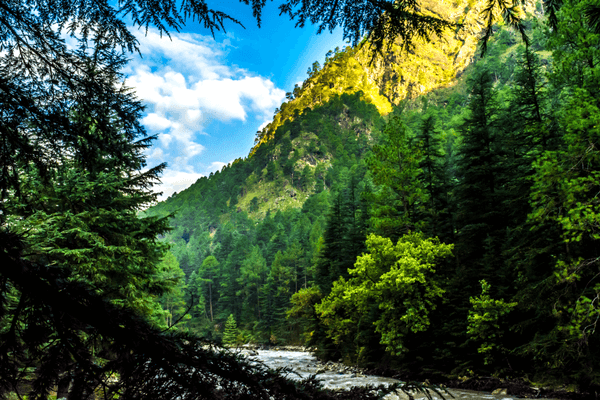 Kasol in the state of Himachal Pradesh is famously titled ‘Mini Israel’. This is because of multiple fascinating coincidences. Most of the tourists visiting this location are of Israeli origin. Even a majority of the shops and inns bear hoarding in Hebrew language. 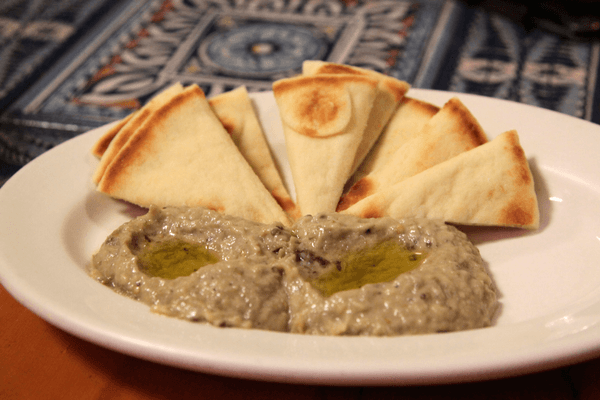 The mouth-watering staple pita and hummus certainly take the Israeli feel up the notch! 8. 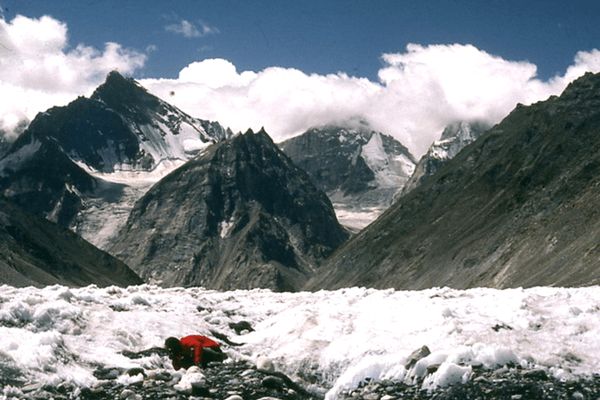 The magnificent Shigri Glacier in Lahaul-Spiti is the largest glacier in all of Asia! Over the years, the glacier has attracted a lot of attention due to valuable antimony deposits in the area. 9. The Manali-Leh National Highway is the highest motor-able road in the world. ‘High’ time you took out your bike for a spin, isn’t it! 10. 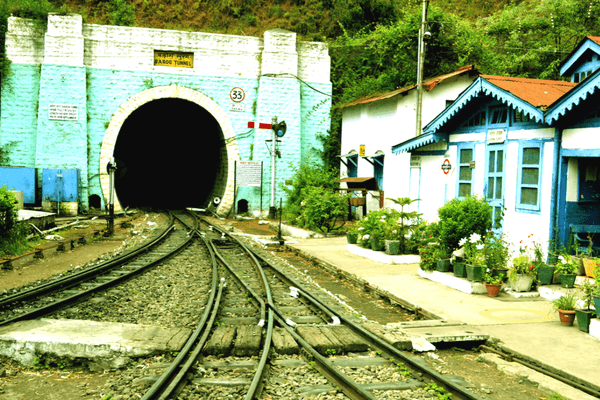 The Toy Train isn’t the only World Heritage Site Himachal is bestowed with. The Great Himalayan National Park in Kullu is also one. Established in 1984, it is home to more than 375 fauna species and various flora. 11. 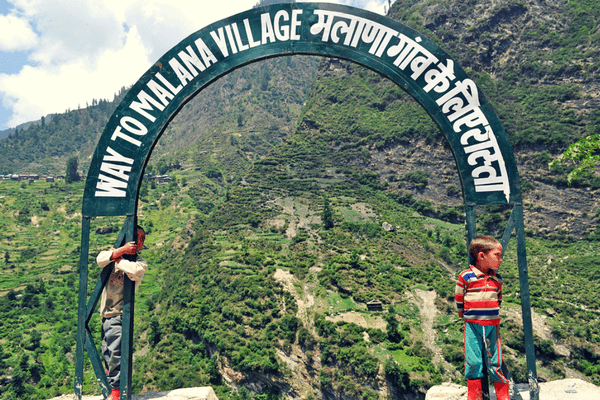 Malana is an ancient village in the north-east section of Kullu Valley. Being cut off and unaffected by modern civilization altogether, it is considered to be one of the oldest democracies in the world and has its own set of Greek-resembling beliefs and ways. The fairly unexplored and untouched village is also known as The Village of Taboos as there is a strict rule of no outsider touching any belonging of a resident of the village! 12. Did you know that Himachal Pradesh is known as the land of deities? 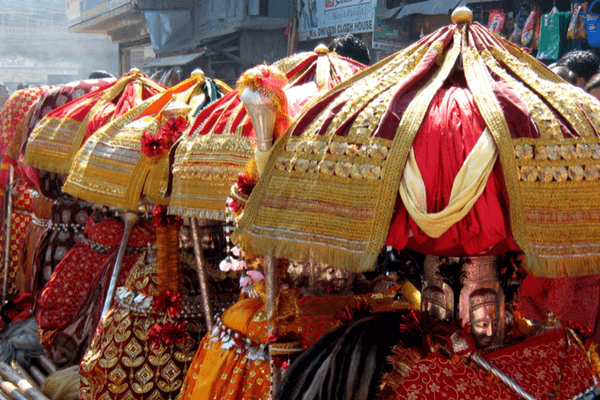 Almost every village in the state is known to have its Gods, Goddesses, rituals, and worship methods! 13. 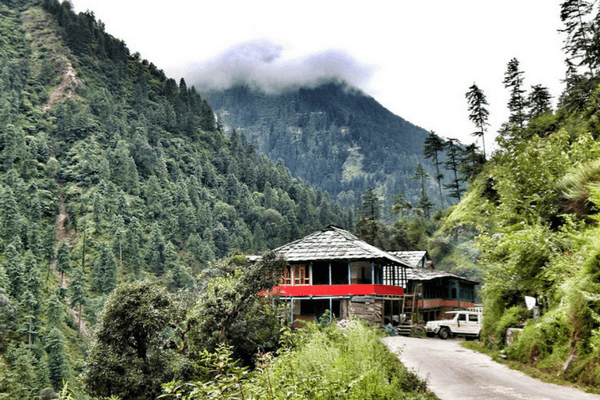 The state is home to the Shanan Power house in Joginder Nagar. The power house was built in 1896 and was the first Power Station of Asia! It has a vast potential of Hydro Power generation with an estimated capacity of 25,000 MW. Many other projects are under construction to glean power from the same. 14. 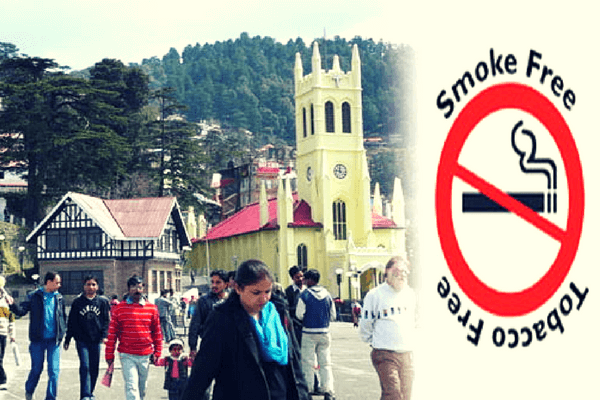 If you are a smoker, you might want to steer clear of Himachal Pradesh altogether! On July 2, 2013, the state was declared as the first smoke-free state of the country. Smoking in public places is strictly prohibited in Himachal Pradesh ever since. 15. In an attempt to transform the state into a green one, the Himachal Government imposed a ban on the production, storage, use, sale, and excessive distribution of polythene bags of all kinds made of non-biodegradable materials, effectively immediately October 2, 2009 onwards. 16. Solan, a lovely hill town in Himachal, is popularly known as the ‘Mushroom City’ due to its unrestricted mushroom production. It is also one of the fastest growing hill towns in all of Asia. 17. 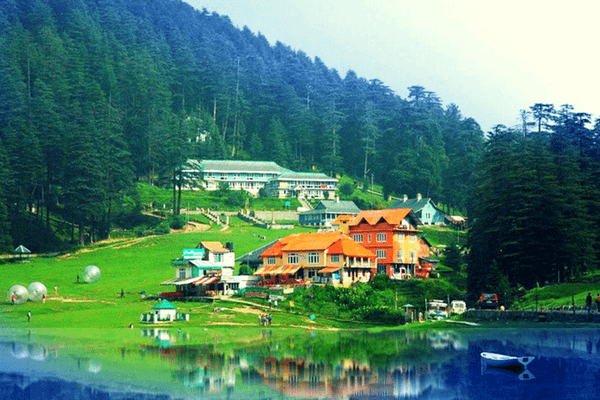 Khajjiar is a hill station in the Chamba district of Himachal Pradesh. The hill station, replete with lovely sceneries, was brought to the world tourism map by Mr. Willy T. Blazer, Vice Counselor and Head of Chancery of Switzerland, when he referred to the beautiful nook as ‘Mini Switzerland’. The destination also has a stream-fed lake that is home to a floating island at its centre! 18. Not many are aware that Himachal Pradesh is the country’s second largest producer of apples in the country after Jammu & Kashmir. The state has a rich collection of over 450 cultivars of apples. 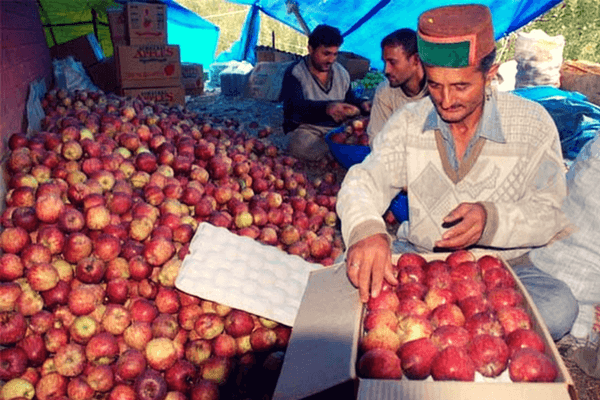 Annually, Himachal produces over 4 lac tons of apples! 19. The state is replete with nine national highways, 19 state highways, and 45 major district roads! Multiple options for you to choose to travel to the mesmerizing places to visit in Himachal Pradesh! 20. Himachal has three airports: Jubbar Hatti Airport near Shimla, Gaggal Airport near Kangra, and Bhuntar Airport near Kullu. 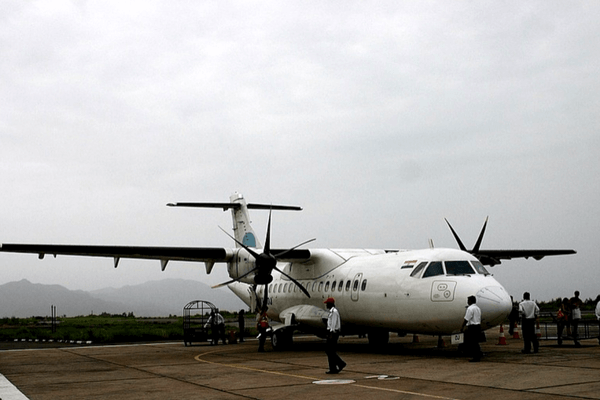 The flights, however, operate only when the Himachal weather permits them to. All three airports have shorter runways capable of landing the smaller aircrafts. 21. Owing to the various hill stations in Himachal, the Himachal Tourism is booming like never before! 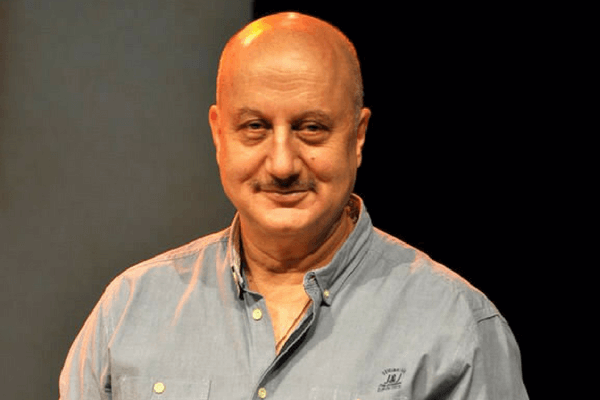 Some famous celebrities hailing from the state that are associated with the entertainment industry and sports are Anupam Kher, Preity Zinta, Kangana Ranaut, Mohit Chauhan, Yami Gautam, and Rubina Dilaik. Deepak Thakur (hockey), Vijay Kumar (shooting), Samresh Jung (shooting), Anuja Jung (shooting), Suman Rawat (athletics), Great Khali (WWE), and Ajay Thakur (kabaddi) have all represented India in respective sports with their glorious talents. 22. 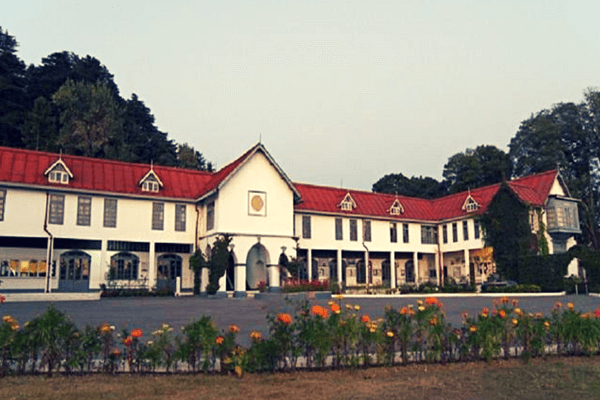 Himachal Pradesh also hosts some very popular boarding schools that also happen to be the oldest running schools, having been established during the British era. 23. Even the epics of Ramayana and Mahabharata could not escape the loveliness of the state! 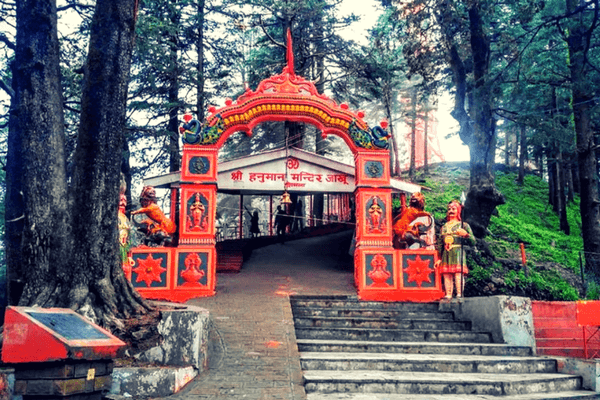 The Jakhoo temple of Shimla is believed to be the place where Lord Hanuman rested before pursuing his search of the Sanjeevani booti. 24. 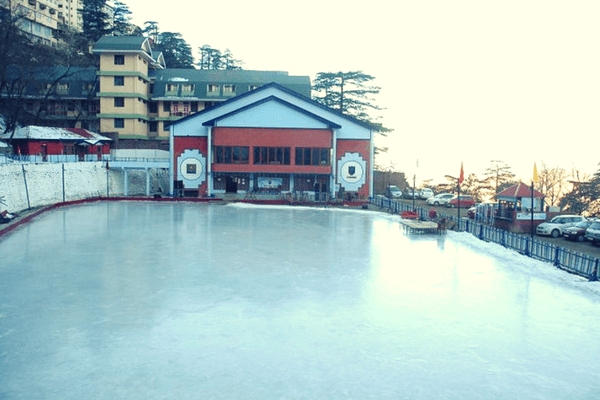 Shimla is the only destination in the entirety of Asia to be home to a natural ice skating rink. Get your skates on, it’s time to fall on your butts plenty times before you get the hang of it! 25. 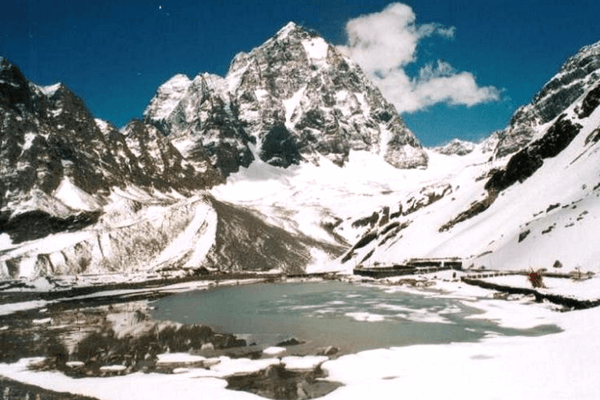 The Manimahesh Kailash peak is rumored to be the abode of Lord Shiva as well as an important pilgrimage site of the state. 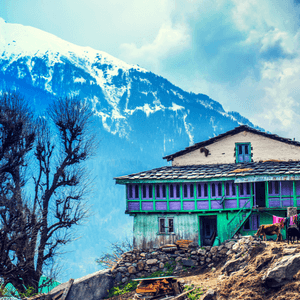 Now that you know the coveted secrets of Himachal Pradesh, what are you waiting for? 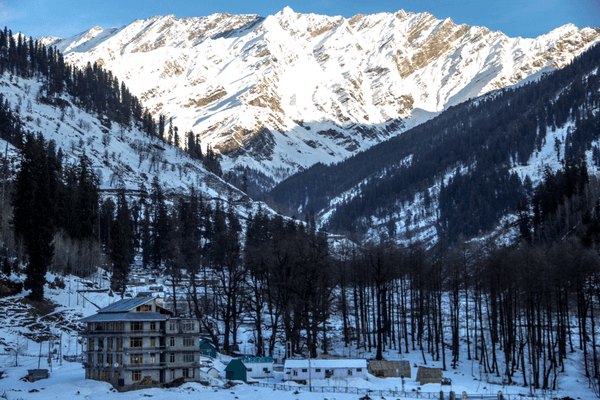 Explore Himachal Holiday Packages today! 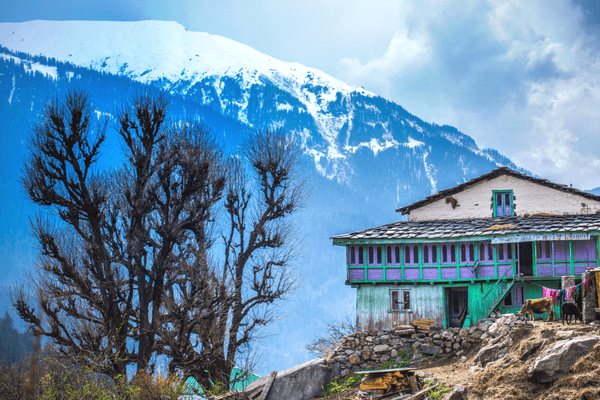 We have hunted far to bring you a list of things we bet you didn’t know about this mesmerizing state of Himachal Pradesh.